The intention of Ballet Rosa is to provide to its customers classic dance articles combining technique and esthetics. Portuguese manufacturer, Ballet Rosa has distinctive characteristic to make modifiable and allow to customize a whole selection of dance clothes to fulfill at best its customers. 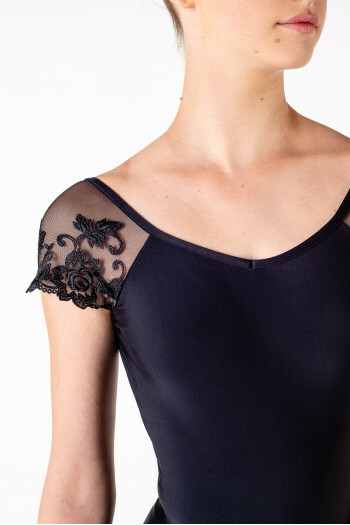 You desire a leotard in velvet, in lycra cotton, or a dress of color, with a sleeve in lace and the other in microfiber? Everything is possible! It is the essential brand to the realization of your costumes. Do not hesitate to contact and tell us your wishes at 09 54 61 48 85 or by email at contact@mademoiselledanse.com. Ballet Rosa is also a collection drawn by Isabelle Ciaravola, a prima ballerina of the Opera de Paris. Elegance, refinement and originality, as many words that characterize his collection. Find all her leotards on our website. 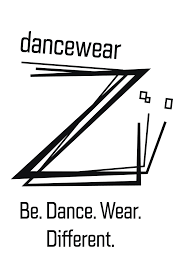 Warm-up dance pants.Drawstring on the ankles and waist.Very comfy and soft, you will love the comfy fabric inside! This pants available in child size. Mademoiselle Danse likes : the softness fabric! T-shirt in stretch tulle.Very cozy, the elastic fitted material perfectly follows your movements without causing any discomfort. Long sleeves and bateau neck. Stretch tulle 94% polyamide and 6% elastane.